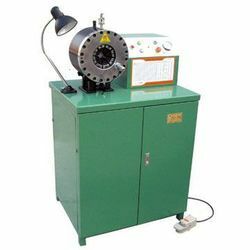 Our range of products include industrial hose crimping machine, hose crimping machine, hydraulic hose crimping machine, horizontal crimping machine, industrial horizontal crimping machine and horizontal hose crimping machine. 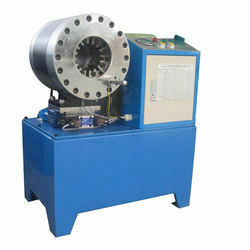 We are engaged in making Industrial Hose Crimping Machine available to our valuable customers. 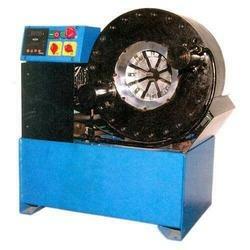 We the manufacturers, suppliers and exporters of Hydraulic Hose Crimping Machine to our clientele. 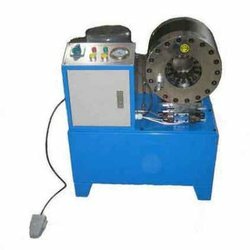 Backed by our extensive industry experience, we have been able to design these with a lot of care, with the application of sophisticated technology. 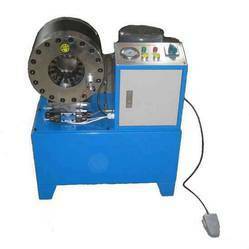 We are the manufacturers of Horizontal Crimping Machine. 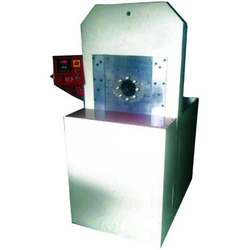 We are offering wide range of Industrial Horizontal Crimping Machine. 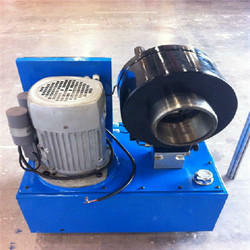 These are offered at competitive prices and can be custom-made according to the specific needs of customers. 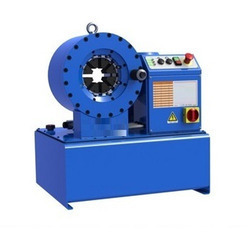 We are manufacturer of Horizontal Hose Crimping Machine. 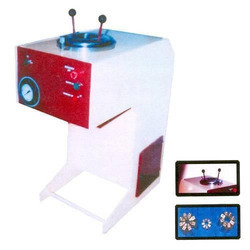 These machines are fabricated in accordance to the industry regulated standards. 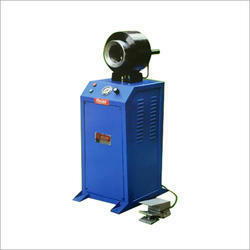 We are leading Manufacturer of Hose Crimping Machine and our product is made up of good quality. 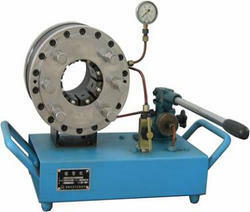 Hose Fitting In Hydraulics Machine. 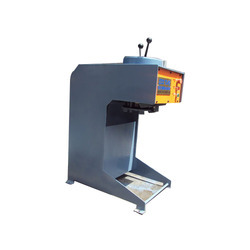 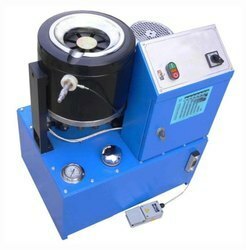 We are leading Manufacturer of Nut Crimping Machine and our product is made up of good quality.